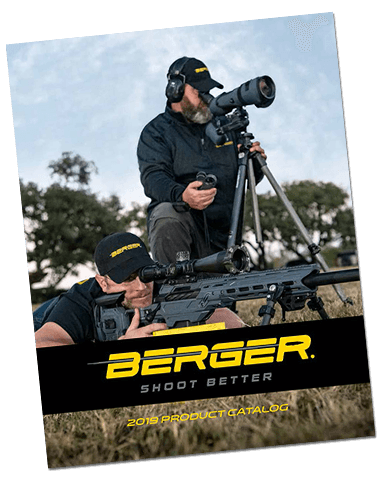 ABM Ammo & Berger Bullets Sponsor NRA World Shooting Championship! Home/Announcements/ABM Ammo & Berger Bullets Sponsor NRA World Shooting Championship! 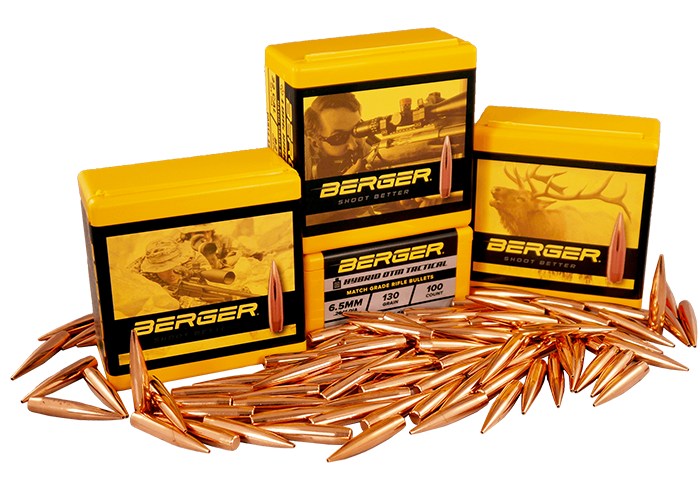 ABM Ammo & Berger Bullets are proud to announce that we will be sponsoring the NRA World Shooting Championship in 2015. This is one of the most highly awarded NRA matches of the year, with $250,000 in cash and prizes awarded over three days, including $25,000 to the winner. The NRA World Championship provides all firearms and ammunition for each of their stages, that way shooters compete with equal firearms and ammunition. This also alleviates the need for new equipment to be purchased for unfamiliar stages, and assists with international and domestic travel for all competitors. The NRA World Championship is one of the most competitive shooting matches in the world, and competitors expect their ammo to be the best performing ammunition in the world. ABM Ammo was selected as a rifle ammunition sponsor for this exact reason. 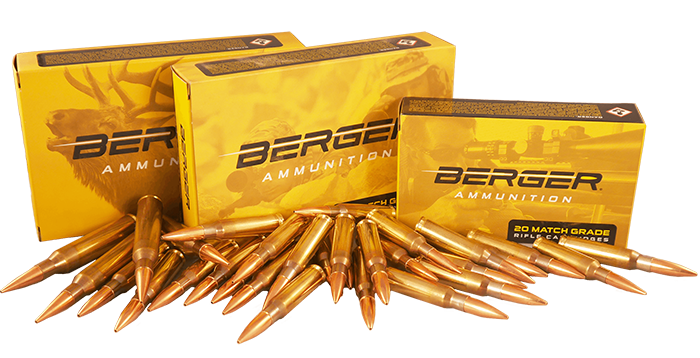 All of ABM’s ammo is laboratory built with Berger Bullets and tested by Chief Ballistician, Bryan Litz. Not only is he a world renown shooter, but he literally wrote the book on Applied Ballistics. He has used ABM Ammo to win championships around the world for over 5 years, so we are confident in this ammo’s ability to win highly competitive competitions. Competitors will not be disappointed. During the competition, shooters will take part in 12 stages, each consisting of a different shooting discipline, geared towards proving who the world’s most well-rounded shooter is. In stage 10, the DMR Challenge, competitors will pair the JP Enterprises LRP-07 with ABM’s 308 Win 168gr Classic Hunters to test their F-Class skill set. Then in stage 11, ABM’s 308 Win 185gr Classic Hunters and the Surgeon Scalpel .308 with McMillan A5 stock & Nightforce ATACR F1 scope will be featured in the PRS Long Range Challenge. These two stages will surely see the best shooters put the best rifle ammunition to the test! The 2015 NRA World Shooting Championship will take place September 24-26 at the Peacemaker National Training Center in Glengary, WV. For more information on the event or to register, go to wsc.nra.org; and be sure to visit ABMammo.com to learn more about ABM Ammo.